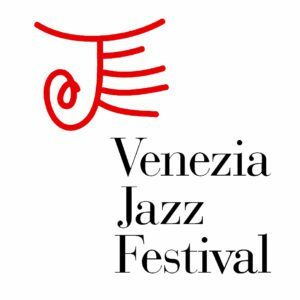 Since its inception as the pinnacle of Veneto Jazz’s programing in 2008, Venezia Jazz Festival has become one of the leading world events of its kind, both in terms of the quality of the artists featured, as well as the sheer beauty of its venues. 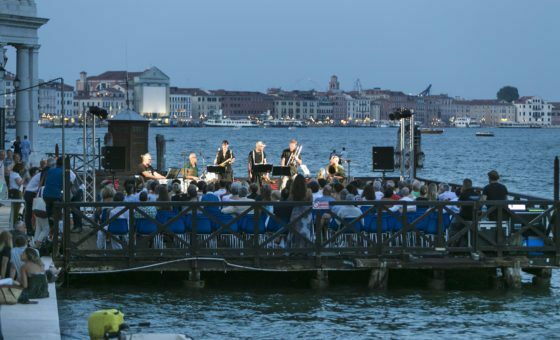 A series of major concerts set in equally prestigious, unique locations, such as the Teatro La Fenice, with which we have a consolidated working relationship, Teatro Goldoni, the Peggy Guggenheim Collection, Teatrino di Palazzo Grassi, Punta Della Dogana, T Fondaco dei Tedeschi, Chiesa della Pietà, Benedetto Marcello Conservatory, the Splendid Venice Hotel, and Laguna Libre. 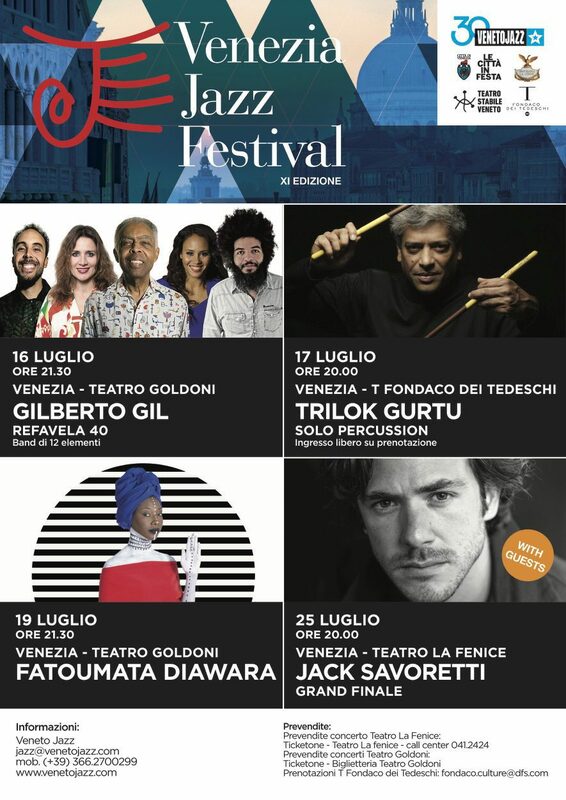 The festival takes place in July, and over the years has hosted top international artists such as Sting, Pat Metheny, Norah Jones, Paolo Conte, Wynton Marsalis and Burt Bacharach.